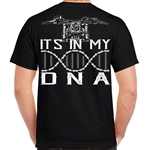 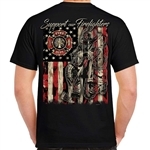 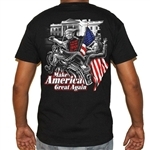 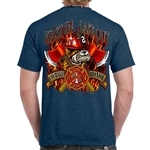 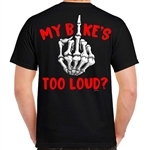 Any true biker will love our biker t-shirts & clothing! 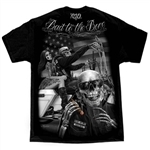 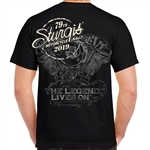 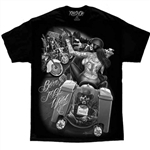 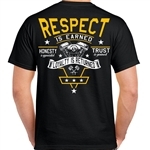 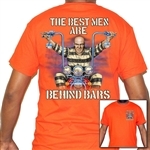 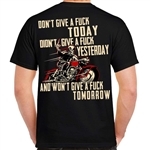 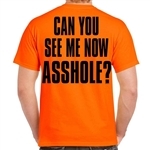 We have the selection of the best and funniest graphic t-shirts, tank tops and hoodies for the motorcycle riding man. 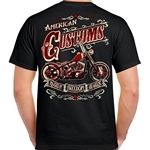 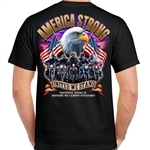 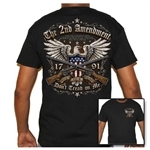 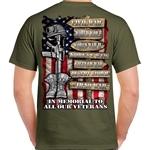 Many styles are available in large sizes up to 6XL so you are sure to find the perfect shirt for your needs and wants. 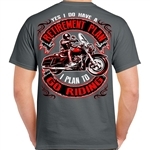 Be sure to check out our full selection of men's motorcycle apparel. 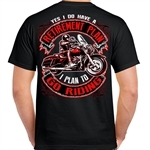 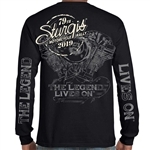 From hoodies to short & long sleeve biker t-shirts.